Do you have a dream that keeps calling? What does it feel like to you? 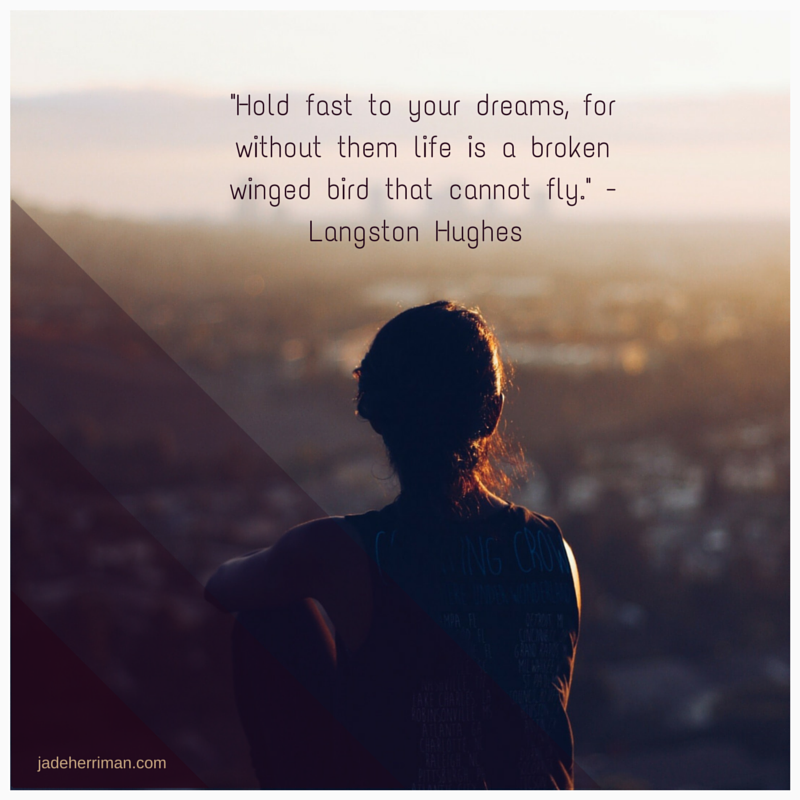 What does your dream want from you? Drop me a line if you want support in reconnecting with your dream and working towards it this year! Thank you so much Sally, your kind words warm up this wintery day! Your words hit the point. “It’s a pain like a lost love”, so true. Thanks for the encouragement to follow our dreams. Previous Previous post: Want to be an actor?